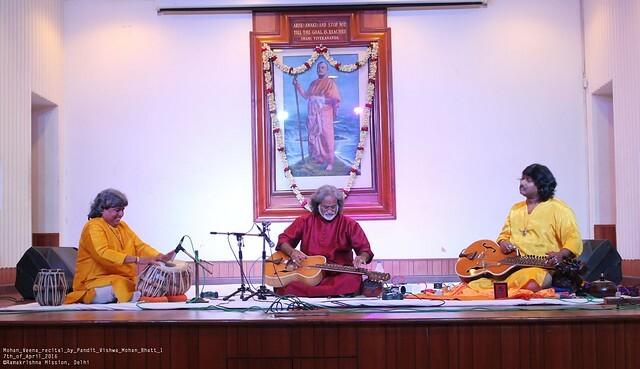 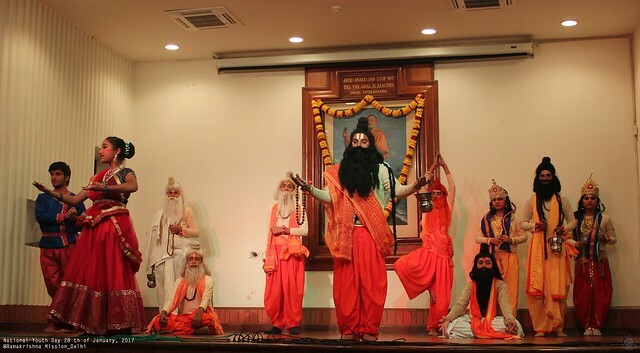 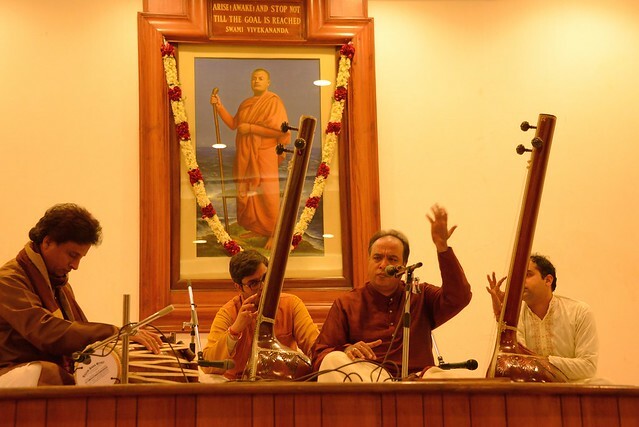 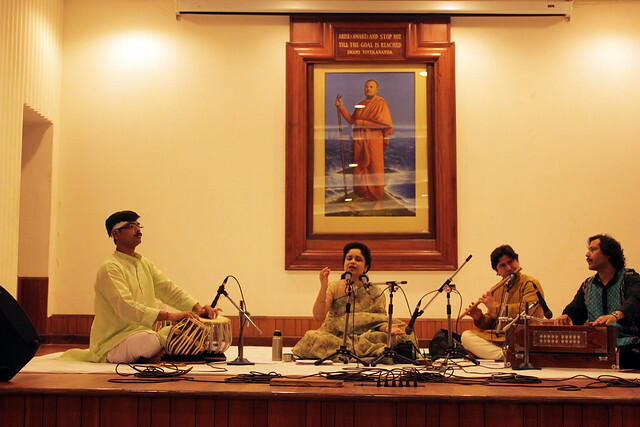 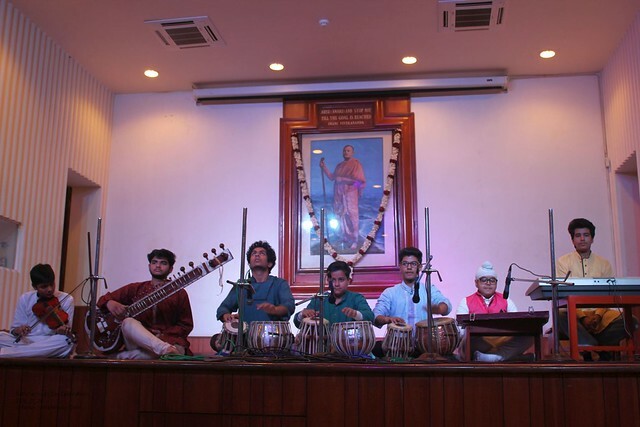 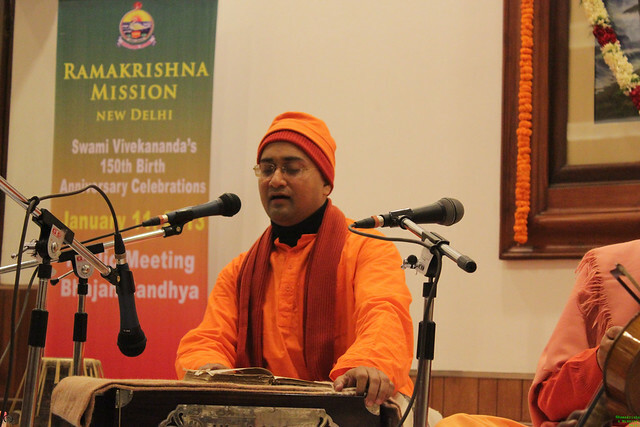 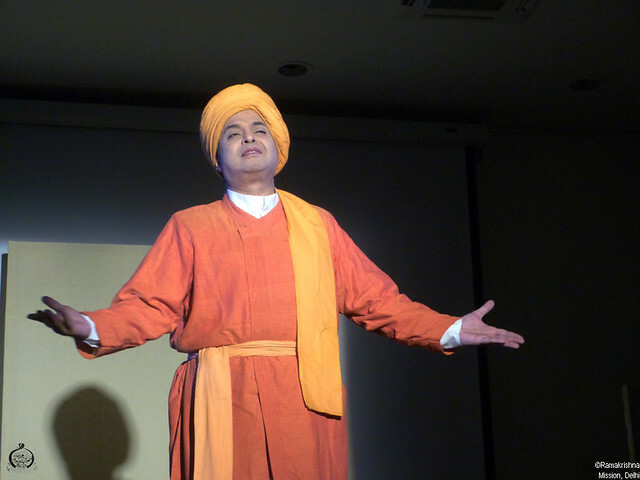 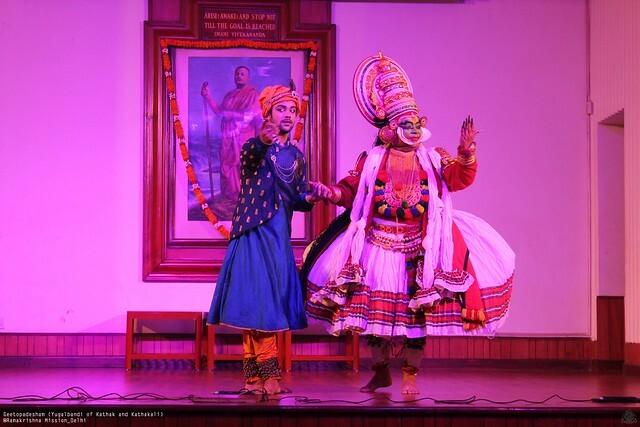 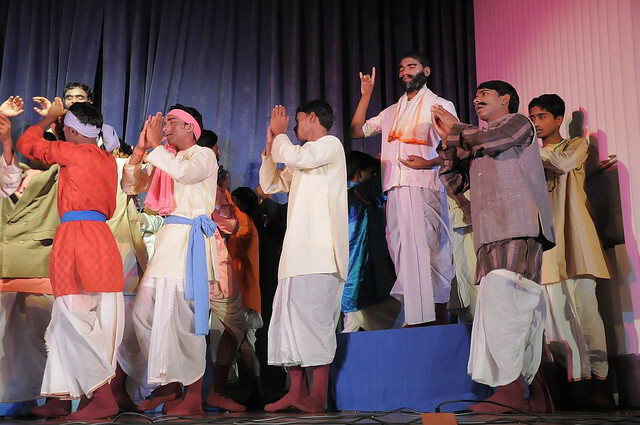 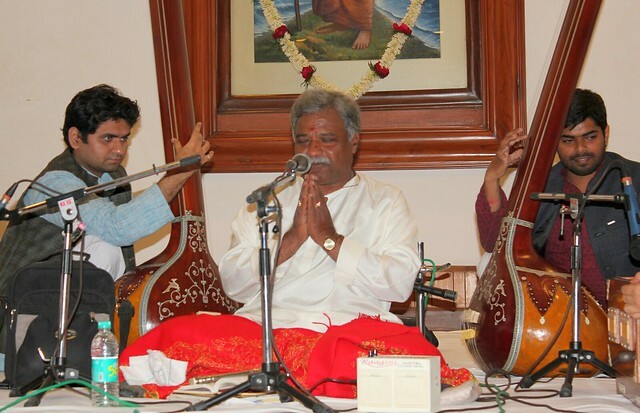 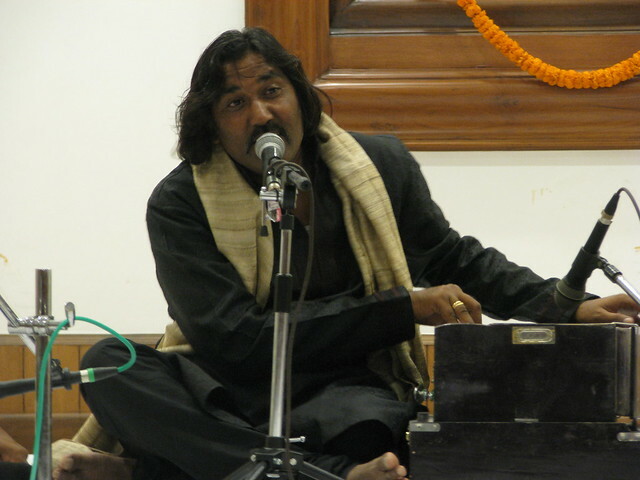 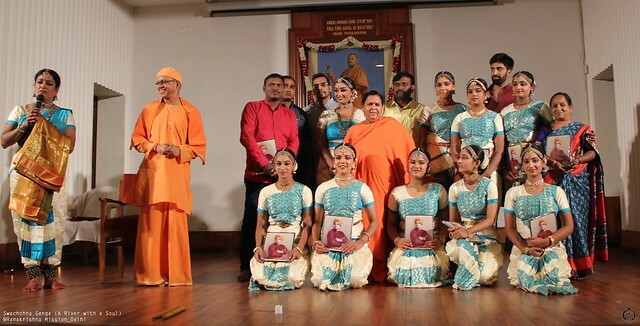 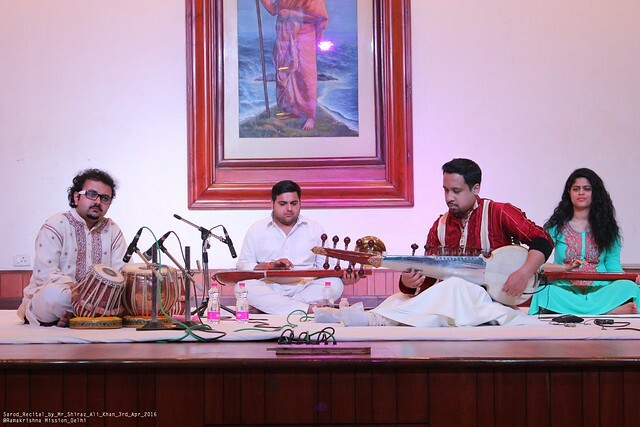 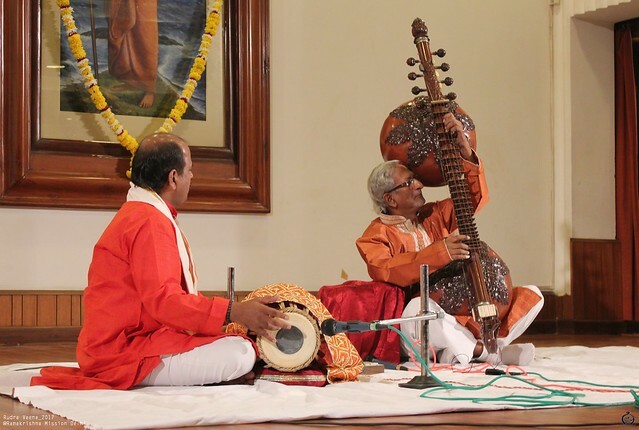 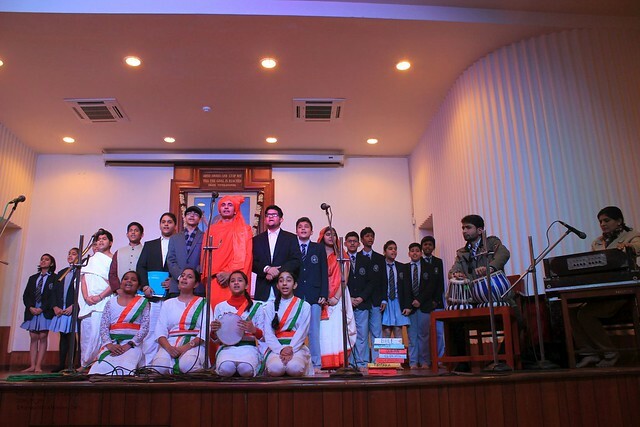 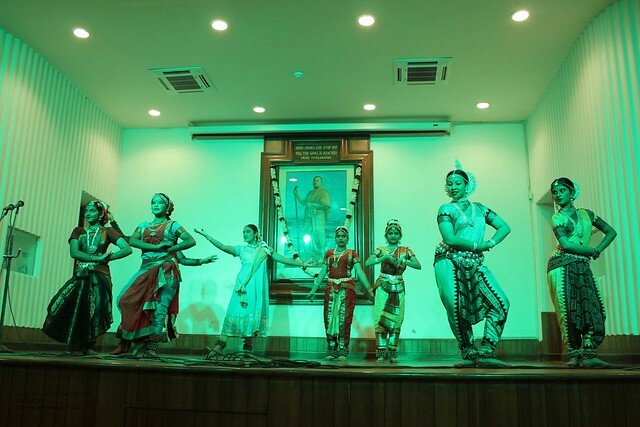 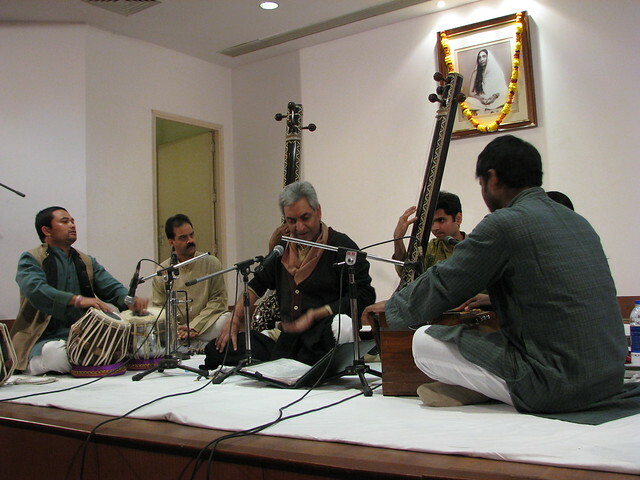 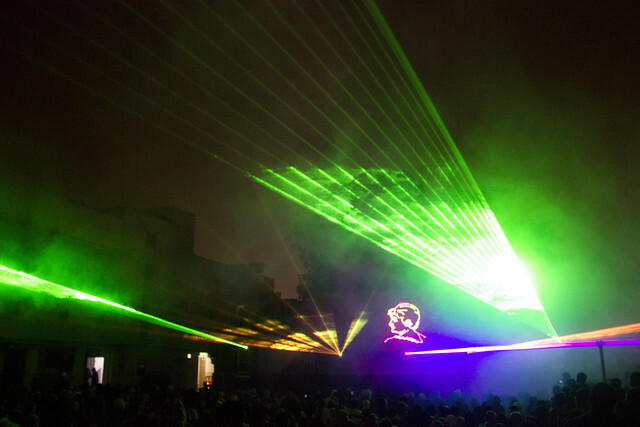 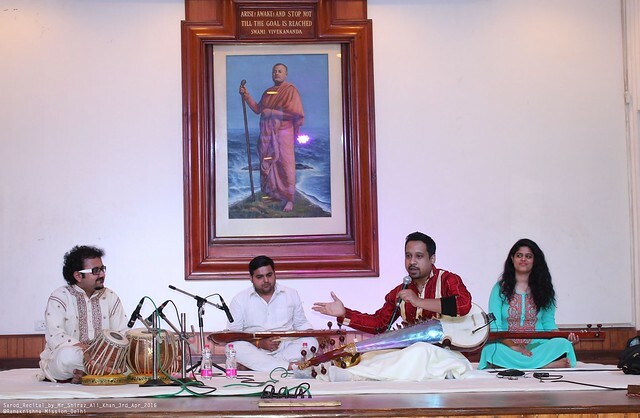 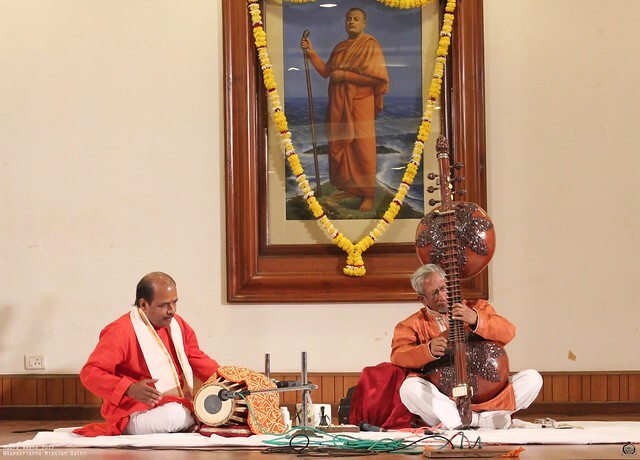 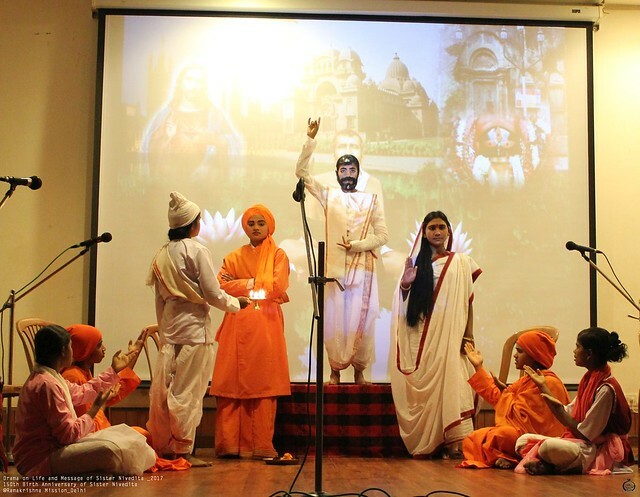 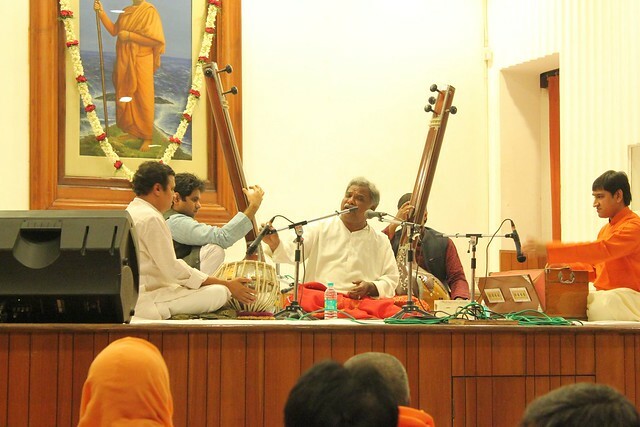 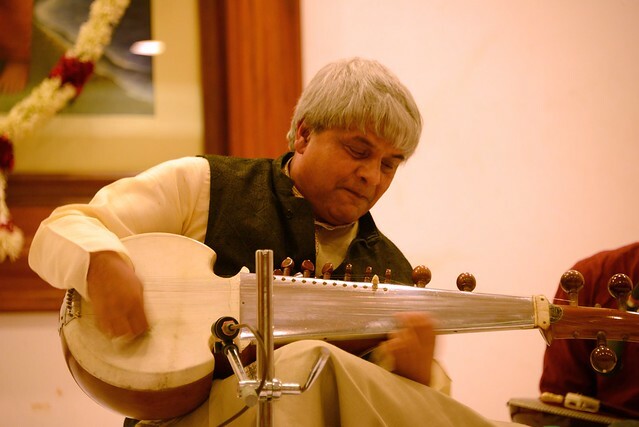 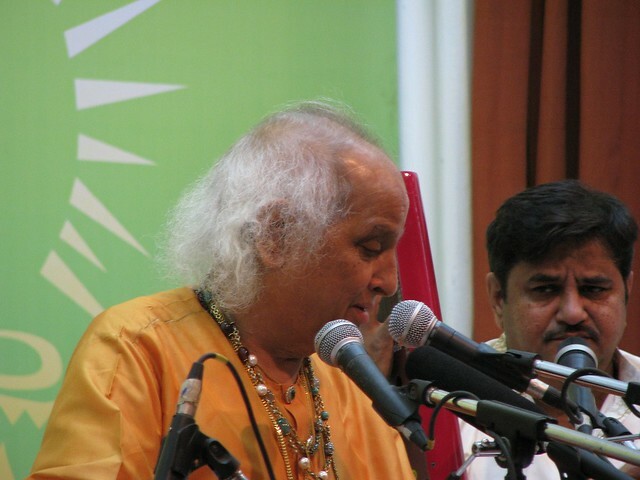 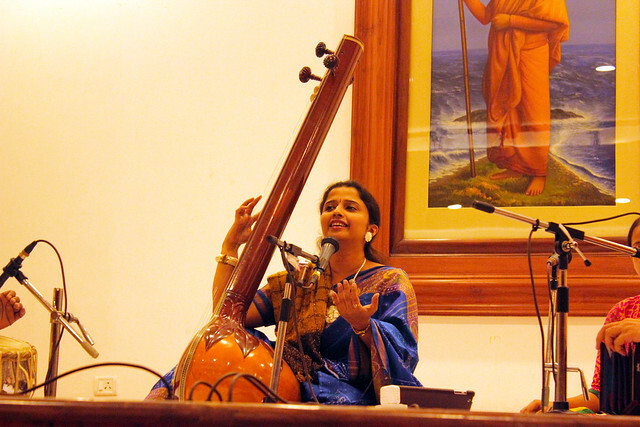 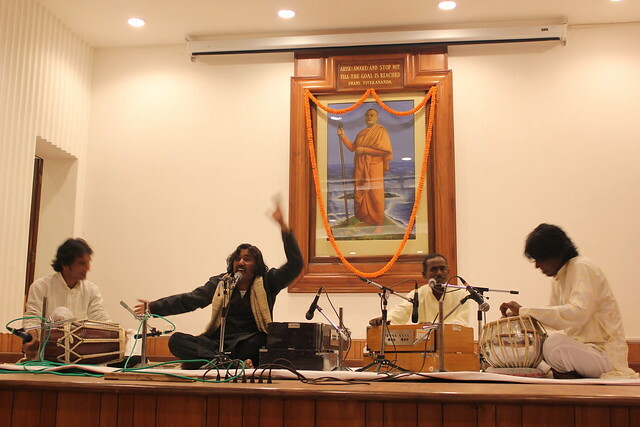 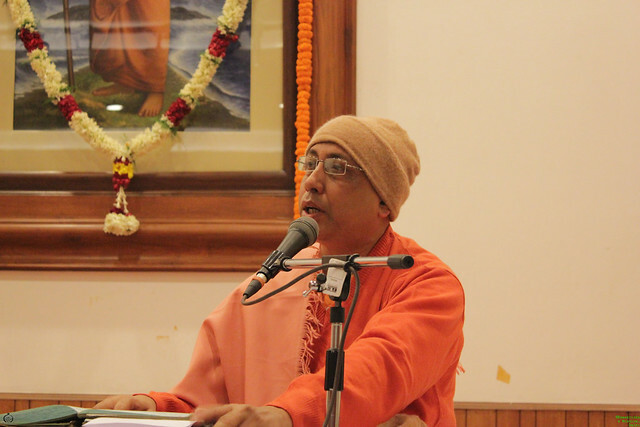 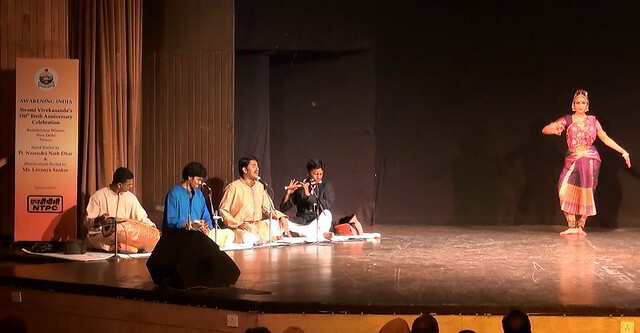 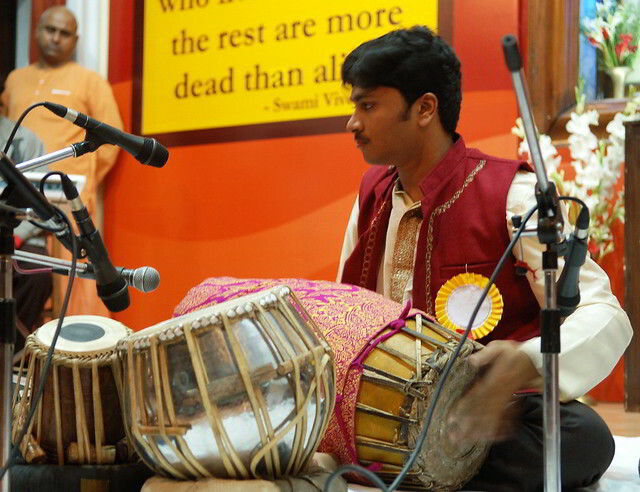 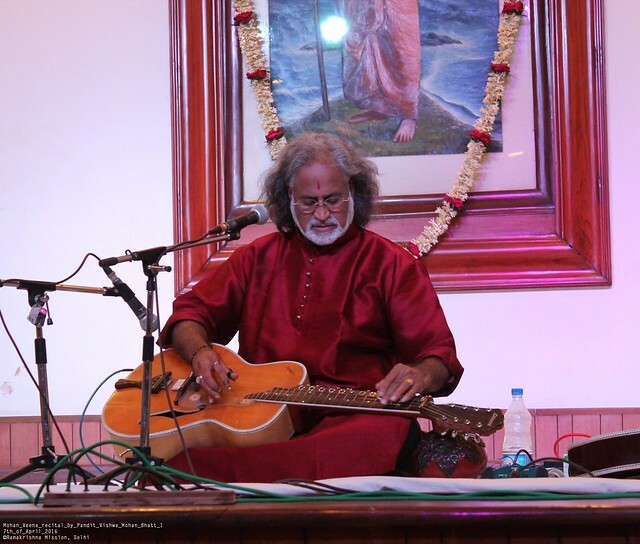 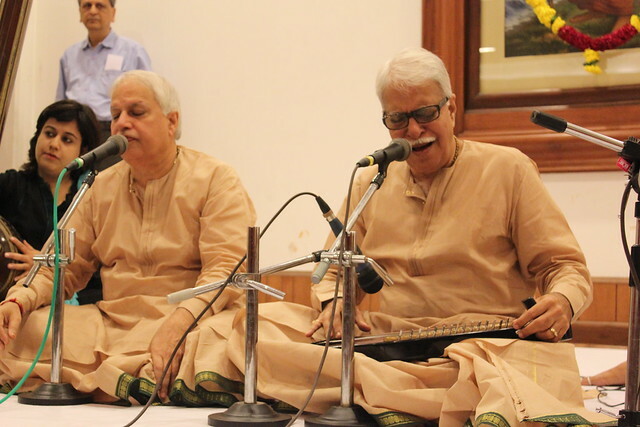 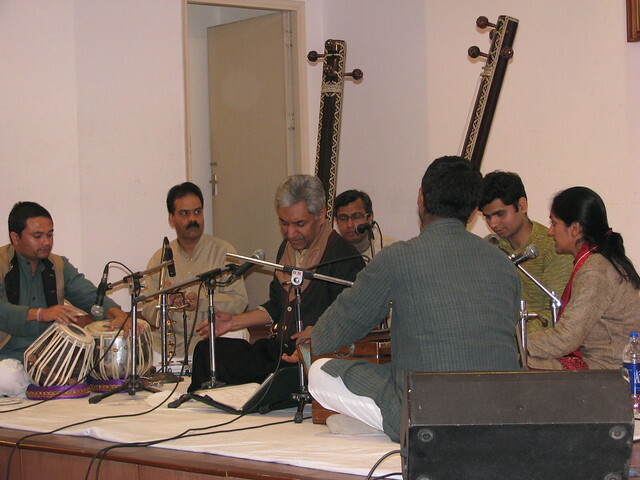 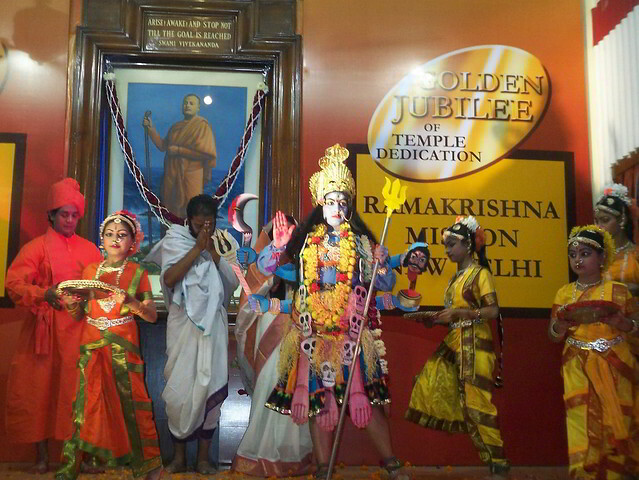 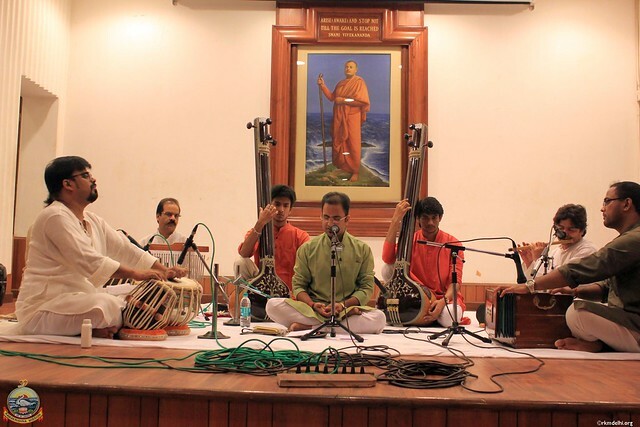 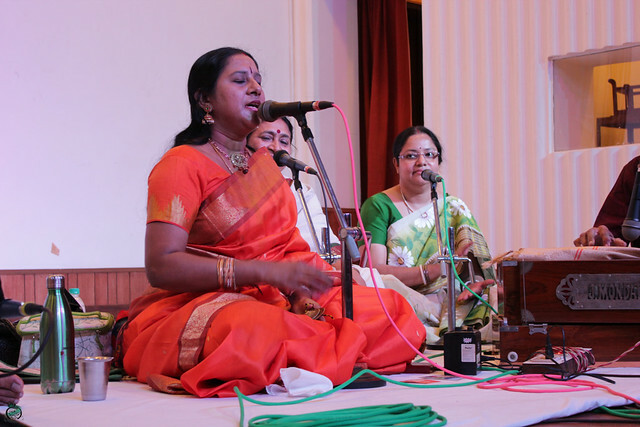 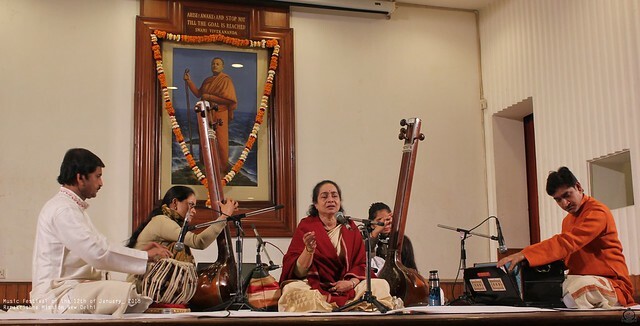 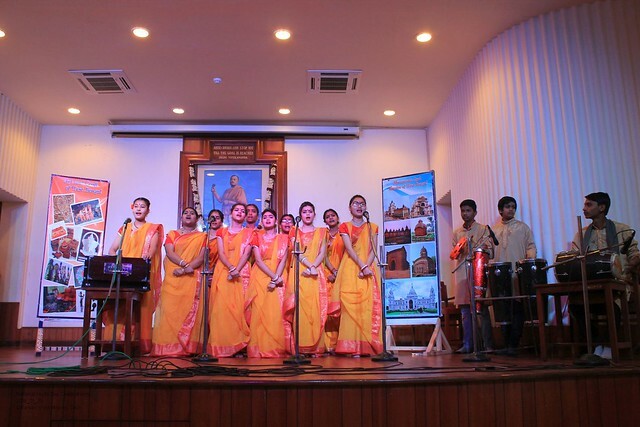 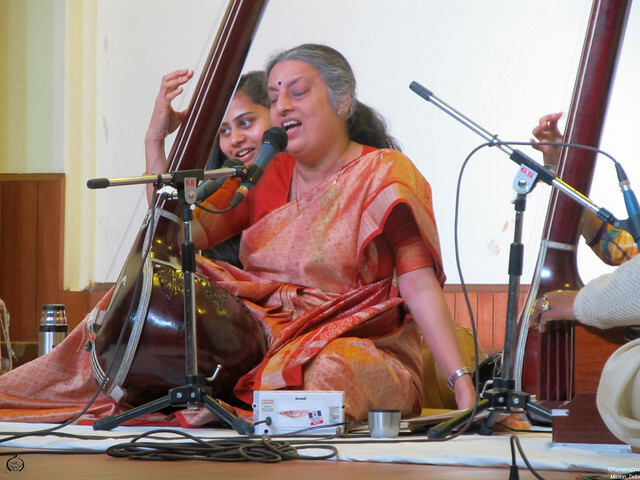 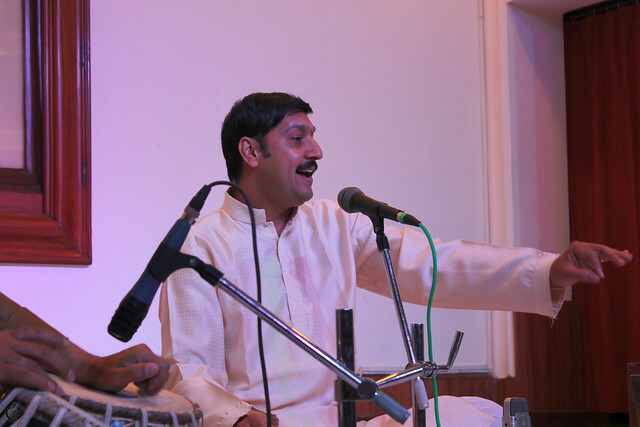 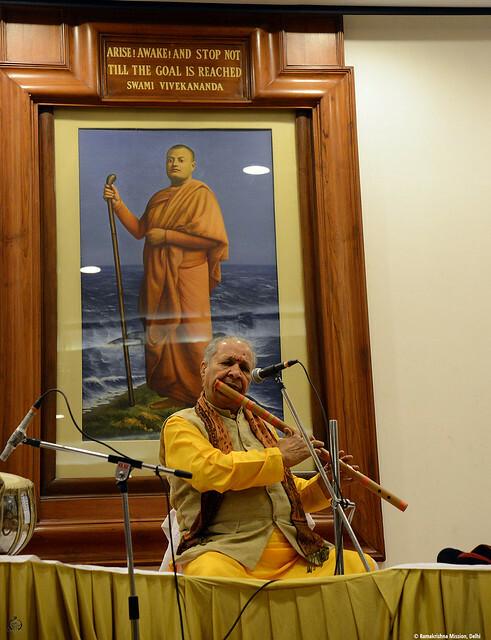 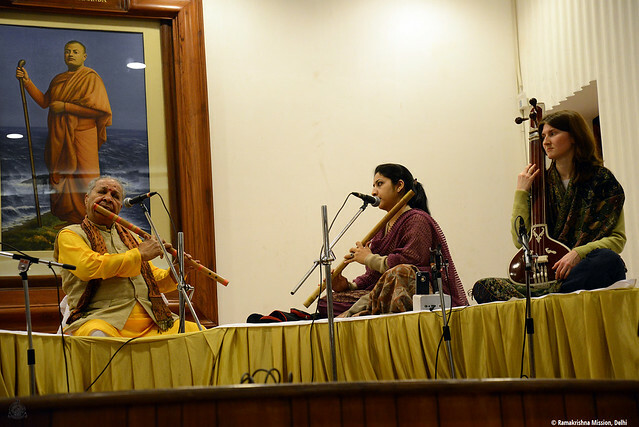 Ramakrishna Mission, Delhi hosts many cultural events throughout the year. 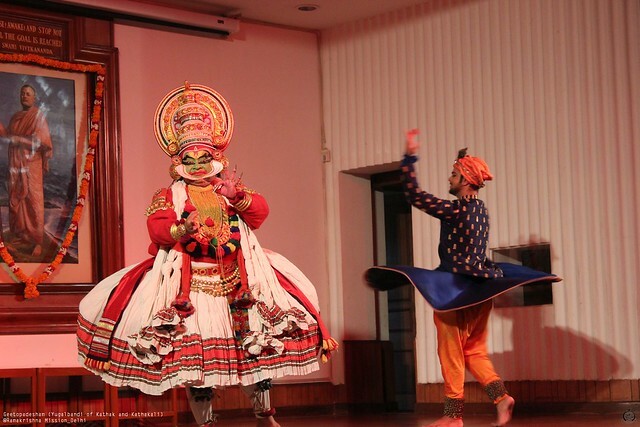 We have two auditoriums on campus. 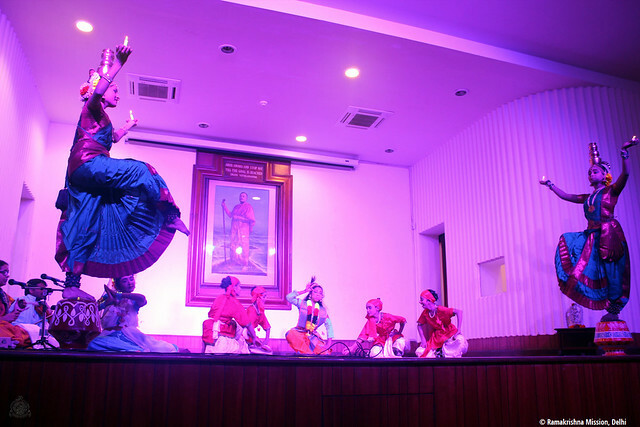 The Vivekananda Auditorium is the bigger of the two with a seating capacity of nearly 700 people. 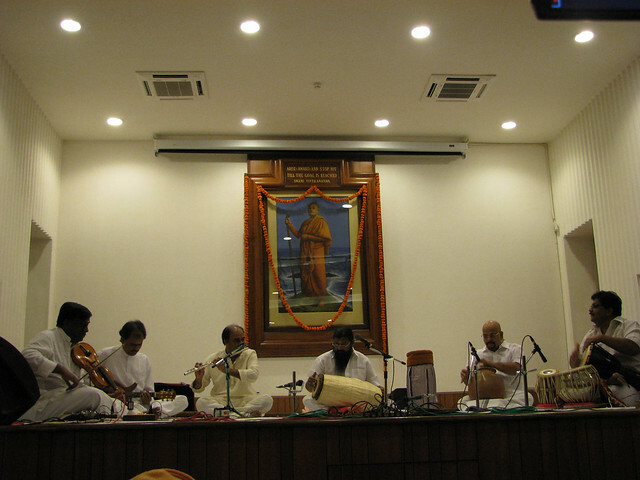 The Sarada Auditorium has a seating capacity of 300 and is used for smaller gatherings. 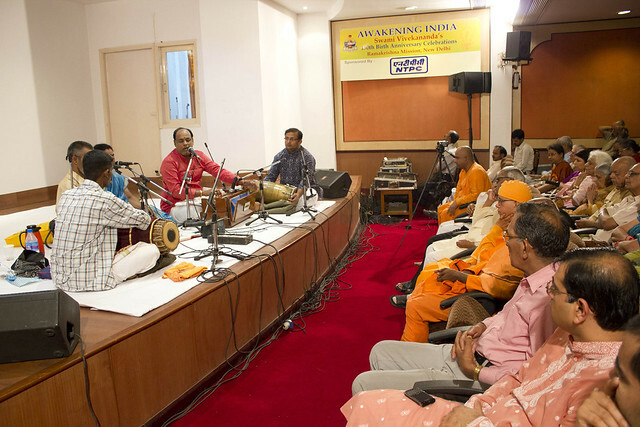 Cultural activities in the form of music recitals, competitions for children and youth and talks on spirituality, value-education etc. 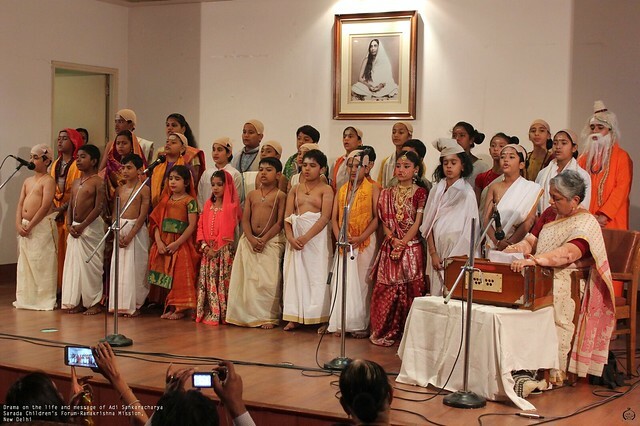 are conducted. 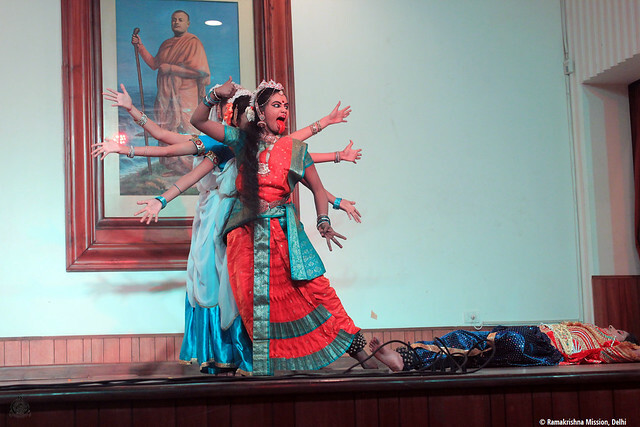 Dance and drama are performed on special occasions.